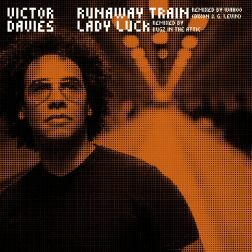 The music of Victor Davies comprises a multi-coloured patchwork of Latin jazz, folk and heartfelt soul all gelled together with a complete understanding of great songwriting. The music of Victor Davies comprises a multi-coloured patchwork of Latin jazz, folk and heartfelt soul all gelled together with a complete understanding of great songwriting. Born in London's East End, Victor was signed to his first major publishing deal in the early 90's on his songwriting ability alone but he quickly found the pressure from his publishers to make commercial dance music was not a direction he wanted to follow. 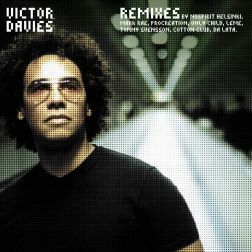 Only the crème de la crème remixers were engaged to produce new versions of Victor Davies tracks, taken from his debut album "Victor Davies” (JCR 020), which came out in 2001 on JCR. 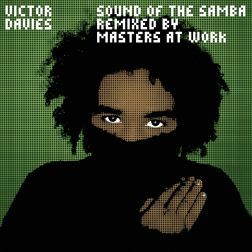 These mixes take Victor Davies’ wonderful songwriter music directly to the dance clubs of this world and once again demonstrate his creative potential. 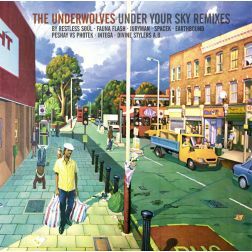 "Spirit” London Electricity Remix London Electricity is one of the main acts from London’s well-known label Hospital Records. 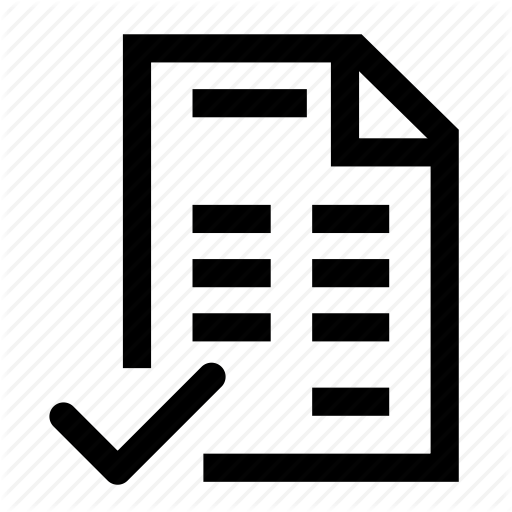 Coming from a jazz and funk influenced drum & bass corner and being one of the biggest crossover Drum & Bass acts, they here show their full talent on a more downbeat tip.